A resilient city is a city that is able to recover quickly from an incident, crisis or setback, and to come out stronger. To a delta and port city like Rotterdam, resilience is, therefore, of essential importance. The Resilience Strategy will ensure that Rotterdam will be prepared to embrace the opportunities and challenges of the future. 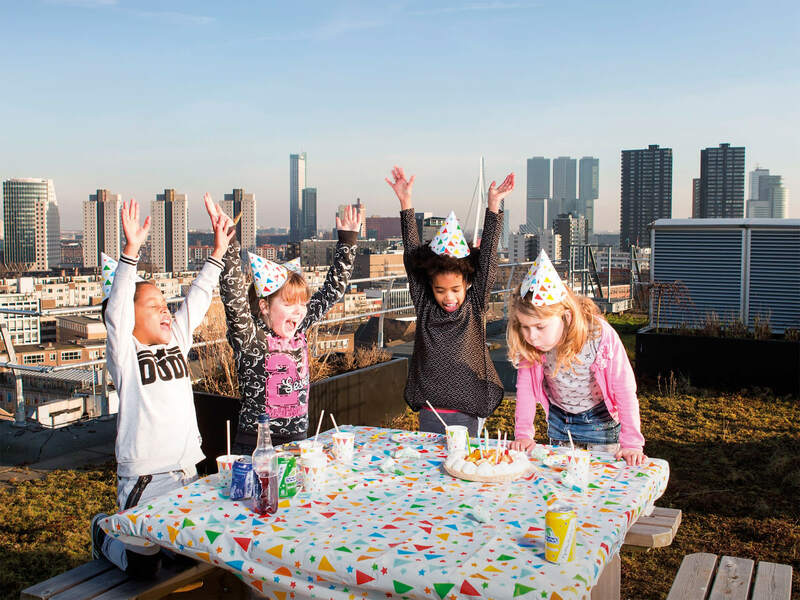 Guided by an underlying vision containing 7 objectives and 68 action campaigns, Rotterdam will do all that is within its power over the next few years to enhance the city’s resilience – to make absolutely sure that we are ready for the 21st century! Rotterdam is known throughout the world as a city that shows vision, courage, and perseverance; as a strong, assertive, and resilient city. In order to maintain this level of resilience in the future, we will factor in the opportunities and risks of new developments. Resilience is the new robust.